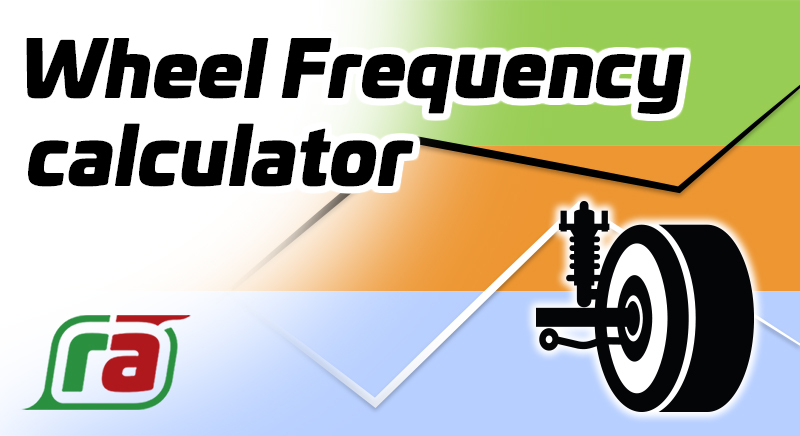 If coil rates baffle you or you want to verify your current set-up this is the calculator for you. Enter the corner weight (which you can calculate using the Weight Distribution Calculator), the unsprung weight (which is total weight of components not support by the spring) and your existing or intended coil rate using a mixture of US or metric measurements. Press on the orange bar to expand it then enter the suspension leverage value yourself or by pressing Help! which will guide through the process. Notice the blue results bar now displays the wheel frequency. Press on the bar to display the results in more detail. As a guide to what to aim for the following ranges have been extracted from the Competition Car Suspension book by Allan Staniforth: 60 – 80 cpm Comfortable road car, 80 – 100 cpm Sports road car, 100 – 125 cpm Racing cars without wings or ground effects, 200 – 350 cpm Current racing cars with downforce, > 500 cpm Ground effect era cars.